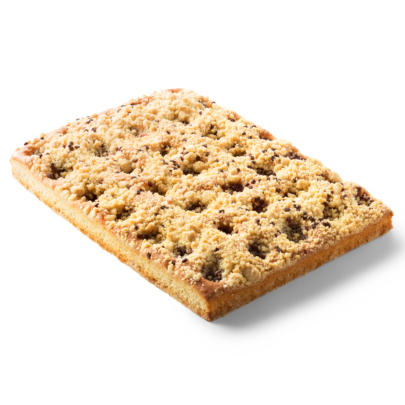 A rough and richly filled tray bake cake is a true asset to the product range of any confectionery. Our tray bake cakes include rich, fresh fillings. 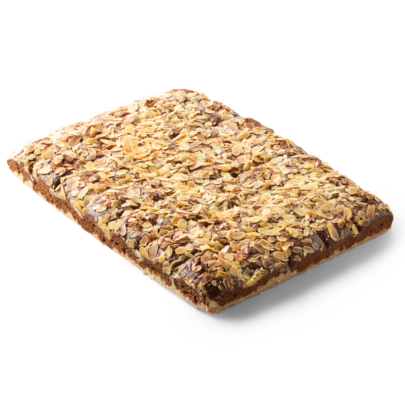 They have been freshly baked and frozen immediately afterwards to optimally preserve freshness. One package can be used for at least 35 portions. These can be served fresh from the freezer for up to two weeks. A carrot cake with cheesecake filling, the best of two worlds. With delicious oriental spices and a hint of orange. Add a bit of MonChou frosting on top and decorate with walnuts. 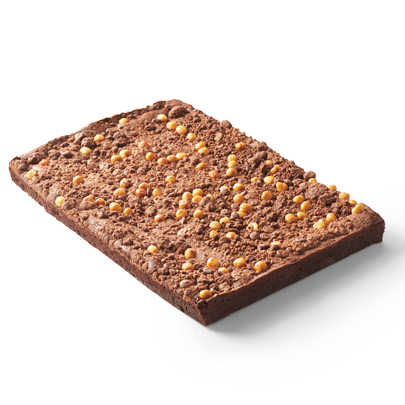 This luxurious brownie is filled with chips of white chocolate and caramel. Decorated with walnuts and hazelnuts. Decorate the cake with mini marshmallows for a colourful treat. This colourful cake stands out thanks to its deep red colour. The fresh, slightly sour rhubarb is colourful and very tasty. Quite innovative! An irresistible flavour combination. 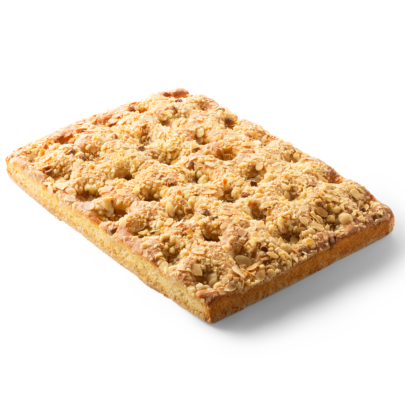 This egg sponge cake is stuffed with pieces of apple and sprinkled with cinnamon sugar. A colourful mixture and a true taste sensation due to the refreshing cherries. With a scoop of vanilla ice cream it becomes a dream dessert. Decorate the cake with some dark chocolate shavings or warm chocolate sauce. Refreshing, fruity and airy. 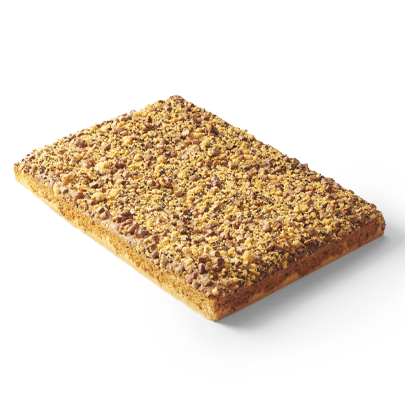 This richly filled cake is the ideal component for a high tea, a cosy coffee moment or a snack on the road. Serve with a mascarpone cream or white chocolate. The chocolatey bite combined with the creamy caramel make this an absolute winner. Serve with some decorative chocolate fondant: scrummy! Delicious with some crumbled pistachio nuts and warm caramel sauce. 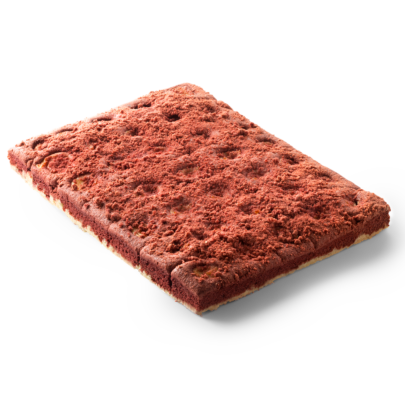 The deep red colour of red velvet combined with the moist cheese cake filling turn this tray bake cake into a true eyecatcher. Spread some sweetened MonChou frosting on top to enhance the festive look even more. The density of a brownie, processed into a fudgy tray bake cake. 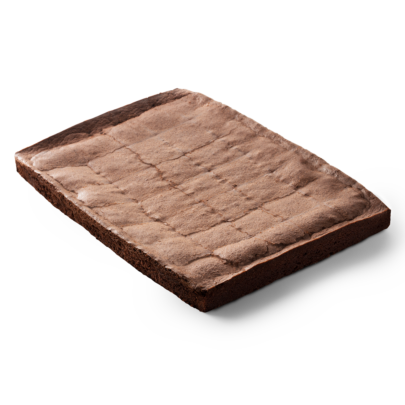 Mouth-watering for chocolate fans! 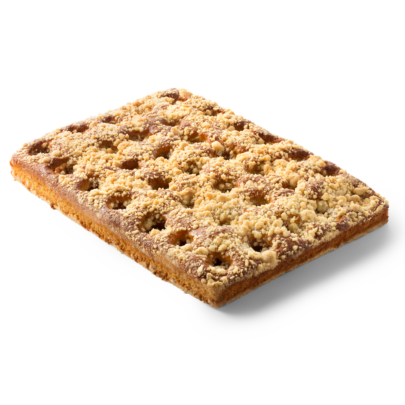 Delicious alongside a cup of coffee with a tuft of whipped cream or as part of a grand dessert. Serve for high tea in square cubes with some icing sugar on top. A moist cake with a luxurious filling of cooking pear and smooth caramel. With some cinnamon ice cream, this makes for an absolute classic dessert. This cake is filled with almond paste and gingerbread spices. An airy cake with a luxurious filling with strawberry pieces. Nice and sweet! 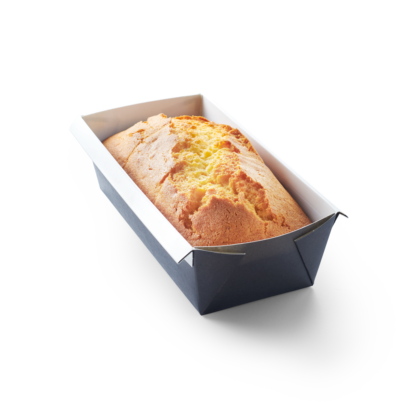 An airy, sweet cake combined with the refreshing taste of apricot results in an ultimate taste sensation. Wonderful with some lightly sweetened cream, will look lovely and festive on any table. Serve with some almond shavings or white chocolate sauce for extra smoothness. Tasty: endless serving options for every occasion. Easy: distinctively fresh in no time. Fresh: less food waste thanks to its long preservability. 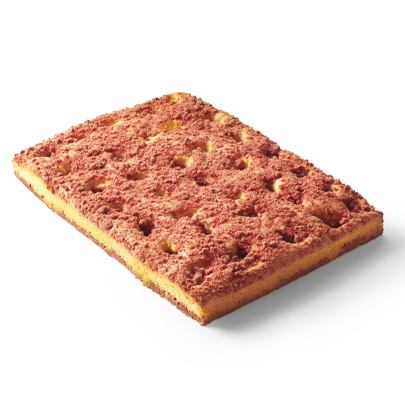 De Maro has two favourite cakes in its assortment: the original butter cake and the spicy gingerbread cake. We prepare the dough with high-quality ingredients and free range eggs and deep freeze it straight after. 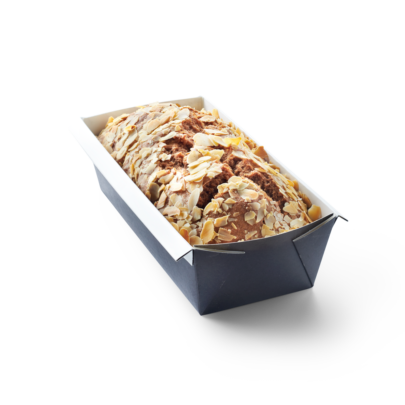 This way the flavour stays perfectly preserved when the cake is being freshly baked off. Our cakes are nice and airy and rise up beautifully during baking. 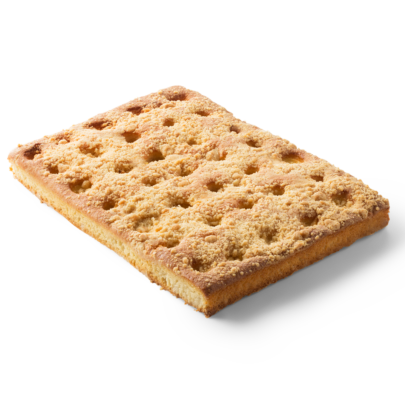 For a delicious cake with a crispy crust. This butter cake is simply stunning. Creating such a pure flavour with so little ingredients. We love it! Gingerbread and cake is an excellent combination. 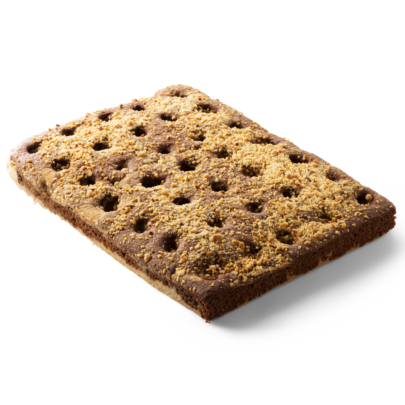 The fine gingerbread spices provide this cake with a warm and special flavour. Muffins cheer you up. Everyone enjoys these little cakes as a handy treat. Not only can they be eaten as a dessert, but also as breakfast, snack or with some tea. Due to their frivolous look they look good during a high tea or party as well. 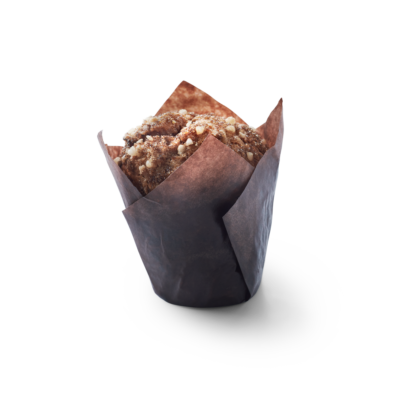 Good muffins are nice and airy, but still have enough structure to sink your teeth into. De Maro muffins are exactly right! And also available in mini versions. 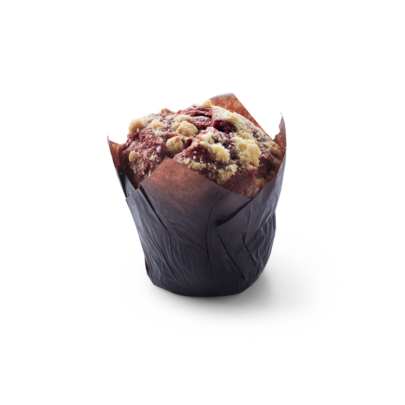 The red velvet muffin owes its name to the beautiful deep red colour but also to its structure: velvety. 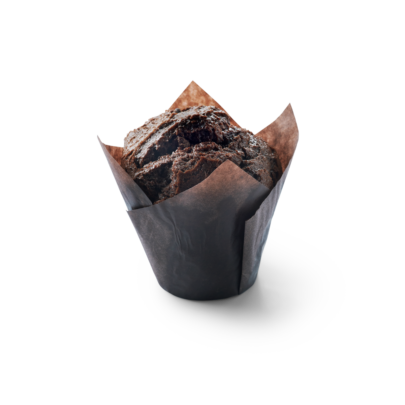 With the intense flavour of chocolate and dark chocolate chunks this muffin is many people’s favourite. 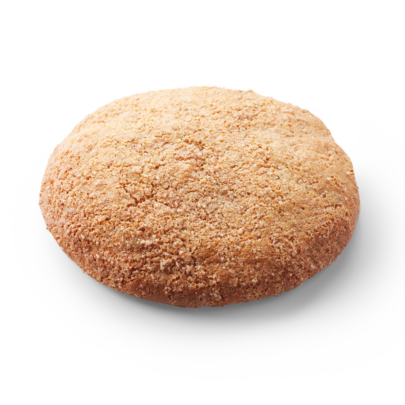 The original muffin has a soft vanilla flavour, just like this one. Extra delicious with a tuft of whipped cream. Taste sensation! 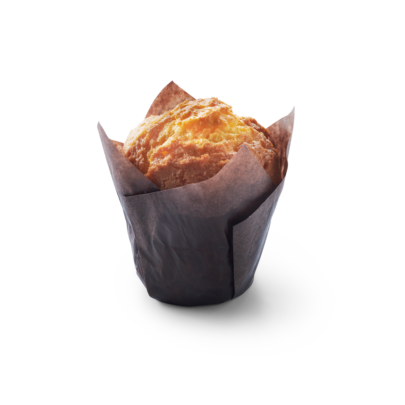 This muffin is spicier and therefore a little sharper in flavour. Stuffed with raisins and finished off with sugar candy.